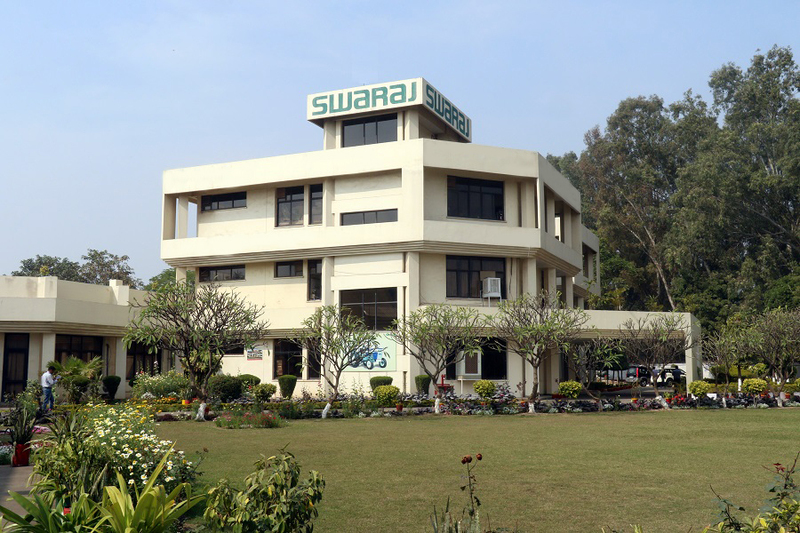 Swaraj Engines Ltd. (SEL) was promoted by erstwhile Punjab Tractors Limited ( since merged with Mahindra and Mahindra Ltd.) and Kirloskar Oil Engines Ltd. in 1985. 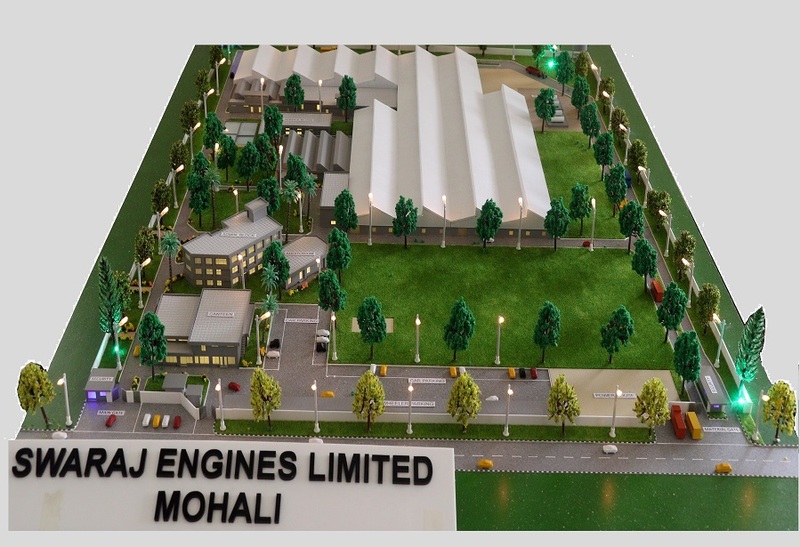 SEL is into manufacturing and supplying of diesel Engines in the range of 22 HP to above 54 HP. 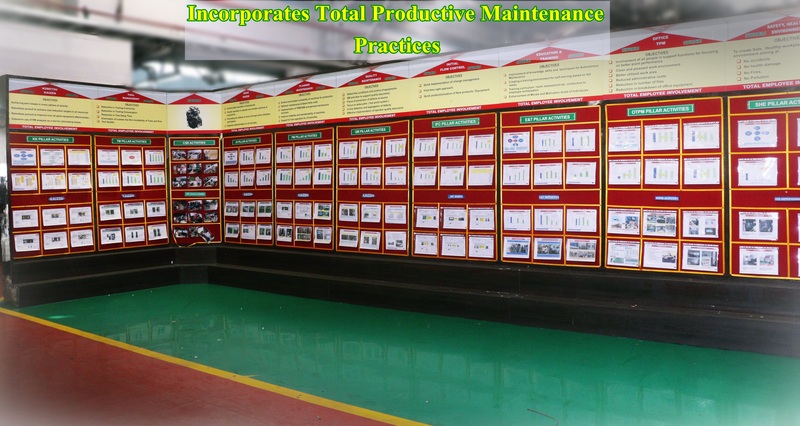 The company is equipped with highly productive & precise quality analyzing machines. It is also manufacturing hi-tech engine components. Till date SEL has supplied over 7,00,000 engines for fitment into Swaraj tractors. 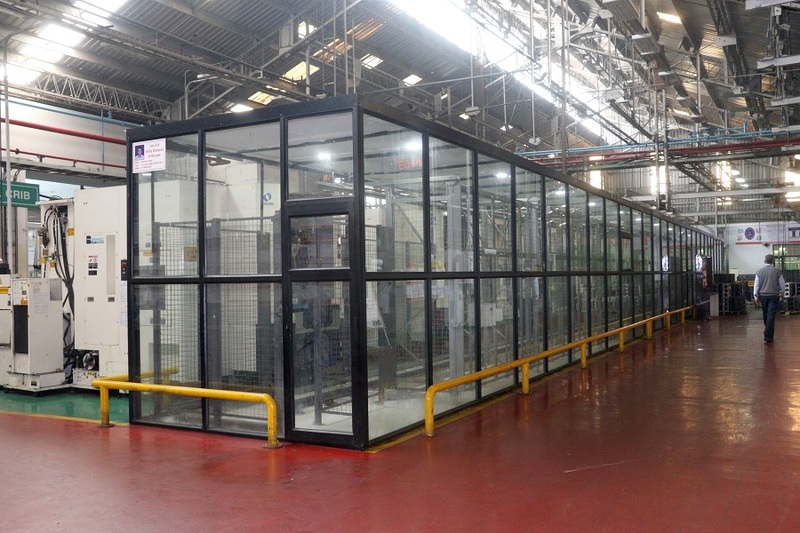 Plant has the facilities to produce any model of Swaraj Product mix. Equipped with latest HI-TECH machines. Equipped with 66 KVA sub station for preventing power interruptions. Copyright 2016 Swaraj Engines Ltd.